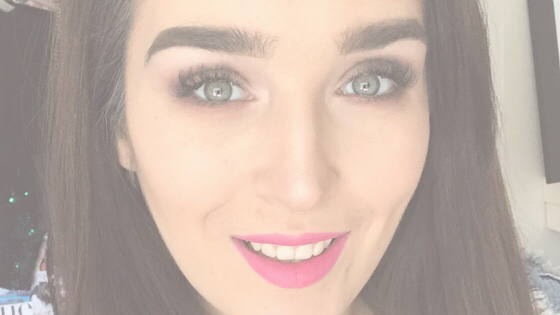 There’s a Lot to be Learned from my Experience with Eyelash Extensions! Hello again dolls! Those of you that follow my social media may remember that I got eyelash extensions for the first time recently. They have always been something that I’ve lusted after. I love the look of long, full lashes so I jumped at the invitation to have the treatment done, after doing some research. In light of recent controversy, I just want to reiterate that all of my reviews are 100% genuine and transparent. If you’re sceptical, I think by the time you’ve read this post in particular, you’ll know that I’m very open and honest when it comes to my blog. I’m sharing my experience in the hope that someone could possibly learn from it. While I received this treatment free of charge, I was not obliged to give a review or speak about my experience afterwards. 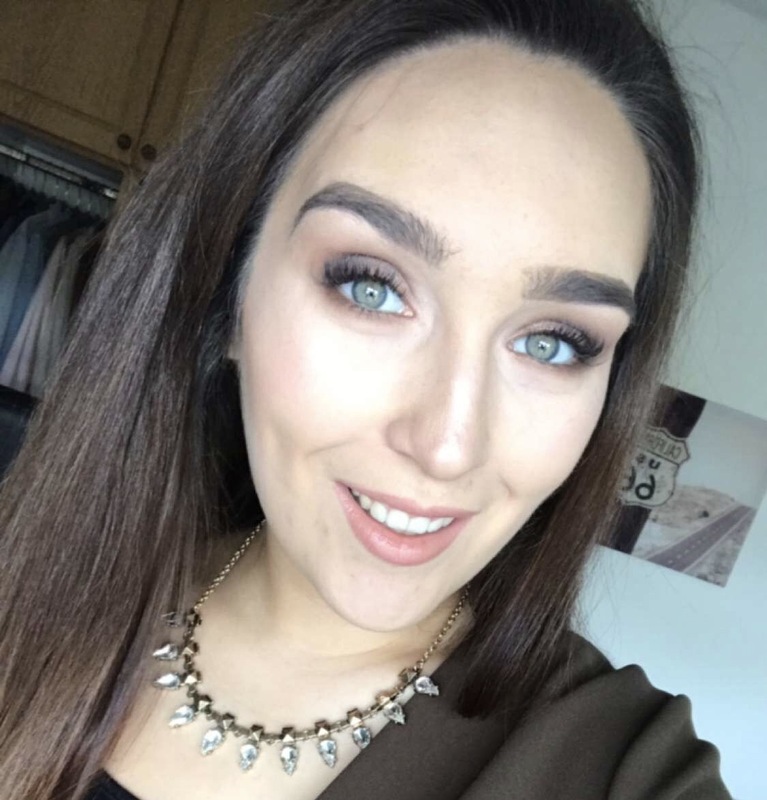 In February I was contacted by a lovely lady, Ashleigh, who has set up her own beauty therapy business locally. She specialises in eyelash extensions, amongst other treatments (listed below), and she kindly offered for me to have a set applied. As I mentioned above, it was my first set of eyelash extensions so I wanted to ensure that Ashleigh was well qualified before I said yeah, go ahead! I’d say she never had someone interrogate her as much as I did in my messages 😂😂 She explained the entire application process to me and the aftercare of the extensions in precise detail and included some pictures of her work too. Quickly I realised that Ashleigh really knew her stuff and I would be in capable hands. The level of detail that Ashleigh went in to really reassured me, the lash virgin! 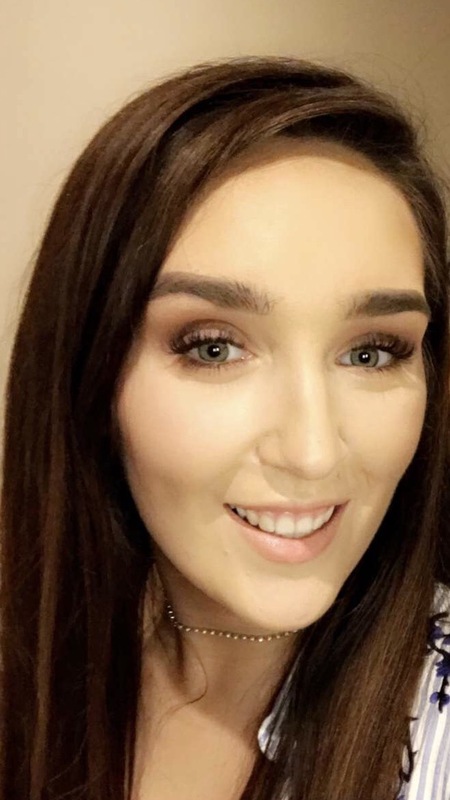 Ashleigh’s Beauty is based in Wexford town so I dropped over one evening after college. Ashleigh is so lovely and made me feel at ease straight away, it was like I knew her years! I lay down on the plinth and Ashleigh tucked a cosy blanket over me as we discussed the look I desired. I wanted the finished look to be really long, have a good curl and be full of volume. The lashes Ashleigh applied were the Cashmere Flat Lash in the D curl. There was a mixture of 8 – 14mm lashes used from the inner to outer corners. The D curl is basically the curliest of the lashes Ashleigh had so it gave that real gorgeous bouncy look. My own natural lashes are quite long and have a good curl anyway so I just wanted to add to that and emphasise the look more. I was back in the car about 2 hours after my appointment so I would say the actual application itself took about an hour and 40/50 minutes. Ashleigh had therapeutic music playing in the background and truth be told, I dozed off for a little while – it was so relaxing. The whole process is completely pain free and this is something I don’t think people realise. Yes, I was aware of what was happening and I got a little sensation every now and again – the only way I can describe it is as if you were fluffing your lashes with your finger or a little comb – not painful at all! After Eyelash Extensions – close up, I Know!! Yes, 2 hours is a long time for someone to schedule out of their day but I would be more worried about a therapist that rushed their job and did it in half of the time without the proper care and attention. The amount of patience and precision needed justified the time to be honest. The Cashmere lashes that Ashleigh used are 1-for-1 so that means she applied one individual lash extension to each one of my own natural lashes, so that was a helluva lotta lashes! These classic lashes completely differ from the likes of volume lashes which are anywhere between 2 and 6 lash extensions to one of your own lashes. It’s an art-form in itself so of course, it’s going to take a considerable amount of time. Just bare that in mind when booking an appointment, it’s not something you can nip in on your lunch break for. During the aforementioned interrogation poor Ashleigh went through with me, she completely explained the aftercare process so I knew what would be expected to get longevity out of the lashes and to just keep them in good nick. She went through it all with me again after the application too. No oil based make up removers should be used on the eyes as it aids the break down the glue which in turn, reduces the lifespan of the extensions. 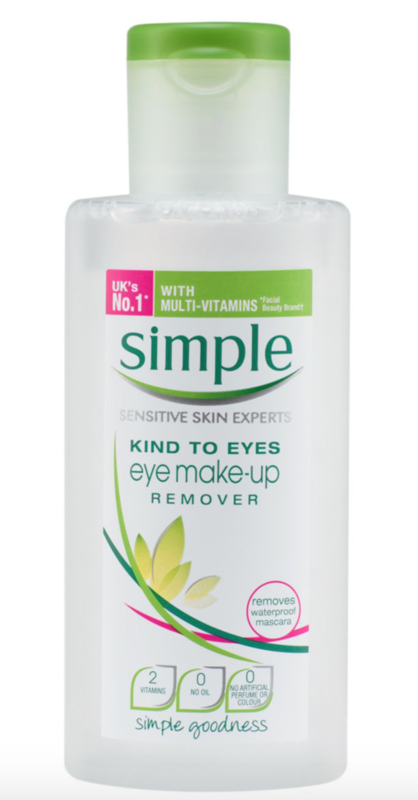 Ashleigh recommends the Simple Kind to Eyes Make-Up Remover as it doesn’t contain any oil at all. Before getting the lash extensions I was using an oil based remover, (if it separates into oil and water when it’s sitting on your dressing table, it’s oil based girls!) so that retired to the back of the shelf for a couple of weeks. What I did have though were the Moxi Loves Eyecatcher Cleansing & Correcting Buds and they proved to be a God send for maintaining the extensions. I would cleanse my face as normal, avoiding the eye area. 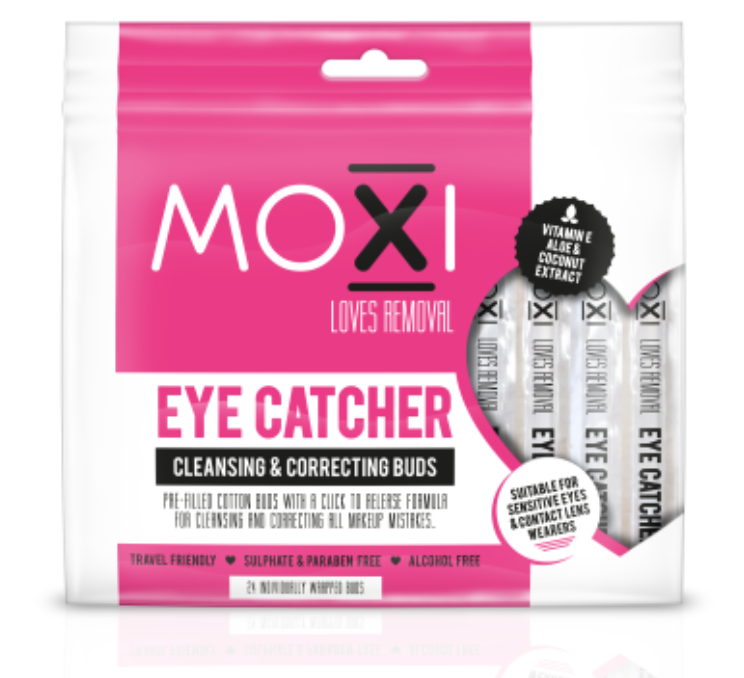 Then comes Moxi Loves which are pre-filled cotton buds; snap one end of the bud to release the liquid make up remover into the opposite end and et viola! What I love about them is that the bud allowed me to precisely remove my eye make up, without touching off of the extensions at all. They’re such a handy little invention and make caring for the lashes so much easier. You can pick them up in Penneys or on the Moxi Loves website. It definitely helped and I barely noticed the extensions falling out which was a good sign. People will get a different length of time out of the extensions depending on the level of care, the quality of the application, etc. I would of gotten another week out of them had I not broken the Cardinal Sin of Eyelash Extensions!! Lesson 5 – Do As I Say, Not As I Do! I instantly regretted my decision as I looked at the bald turkey staring back at me in the mirror! It was completely my own stupid fault as my experience had been perfect up until I effed it up 🙄! It has taken until now, about 3 weeks later, for my natural lashes to fill out a little bit – enough to be able to just wear mascara now, not with the addition of a strip lash. Ashleigh had said it to me before, during and after the appointment, Don’t Pick at the Lashes!! I guess I found out the hard way. 😜 I still can’t believe how stupid I was to do that, but let that be a lesson to ye! ☝🏼 I also want to make it clear that what happened is no reflection on the application or anything, it’s just completely my own stupidity! The extensions would have naturally fell out, leaving my own lashes in tact, had I left them alone! These are my own lashes after pulling off the extensions – see how sparse and thin they are compared to before?! 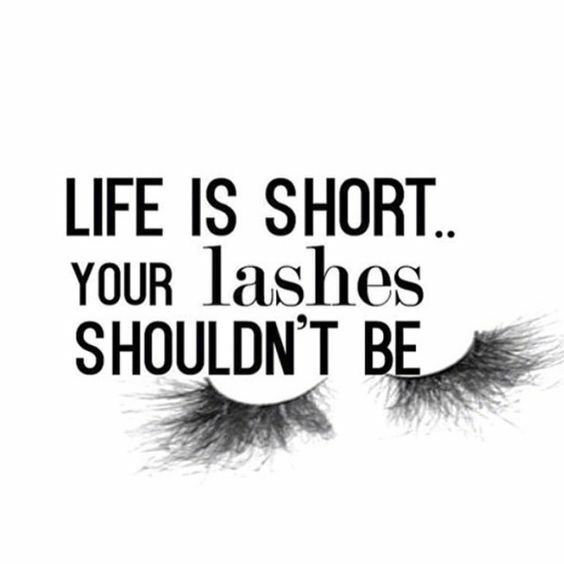 Don’t pull your lashes!! Overall, I LOVED these particular eyelash extensions. They were super lightweight, I never noticed a weightiness on my eyelids at all. So many people complimented me on them and how natural they looked even though they were the length and volume that I really desired. In my head I wanted that real Kardashian-style of lashes, super long and curly, and that’s exactly what I got! I can’t compliment Ashleigh’s Beauty enough. 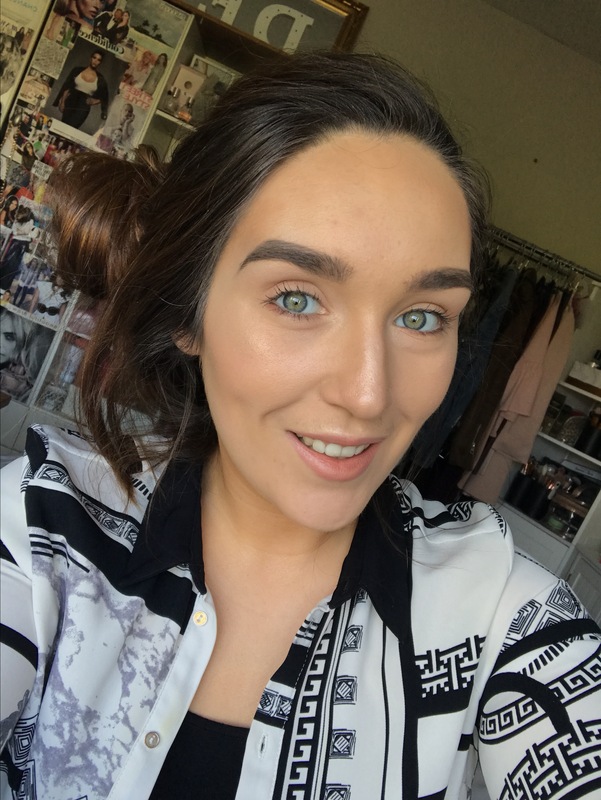 She was extremely helpful and professional every step of the way, she made me feel so relaxed and comfortable during the application and understood the look I desired. 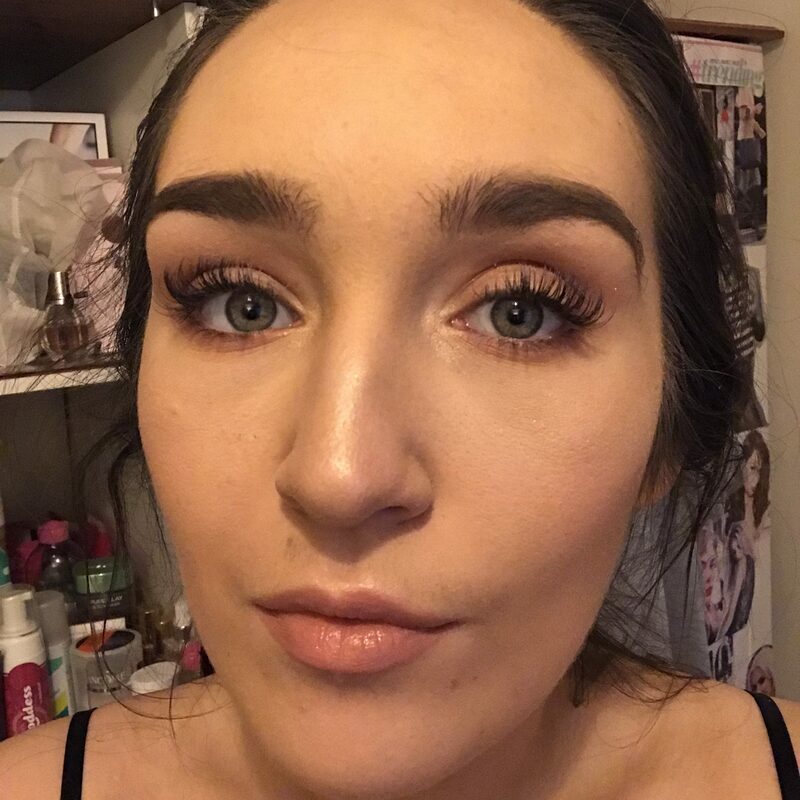 I know it was my first experience with eyelash extensions but I really do feel like the quality and service was second to none – Ashleigh has set the bar so high for me!! They did require a good bit of care which may put some people off but I would definitely go back to Ashleigh for another set of the Cashmere lashes, (once my own lashes grow back!). And obviously would take MUCH better care of them next time around! They made a huge difference to my whole face. I felt like my face was made up with less make up than before. It’s amazing how something as simple as lashes can change your entire look. If you have any questions at all, please get in touch with me. All of Ashleigh’s Beauty’s details are below too and I want to thank Ashleigh so much for inviting me in. Also, I was not asked to write this review. I just want to share my experience on my blog and answer your questions. Your eyelash extension looks stunning. You have written the whole process in detail for those who are not familiar with eyelash extension. Thanks for posting that oil are enemy, i very much fond of expansion of eyelashes, i don’t know oil are the enemy for eyelashes. We should use the no oil based make up removers, which should be used on the eyes as it assistance can break down the glue which in turn, reduces lifespan of your eyelash expansion. Before getting the lash extensions I will now used an oil base remover. Thanks for sharing this post. For more information please visit http://madebymorgan.co/.